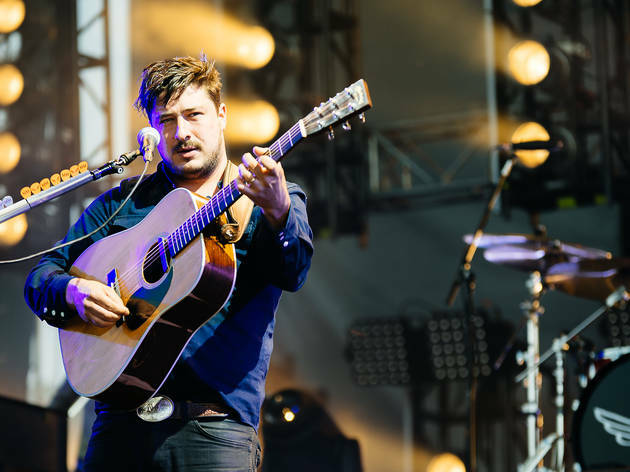 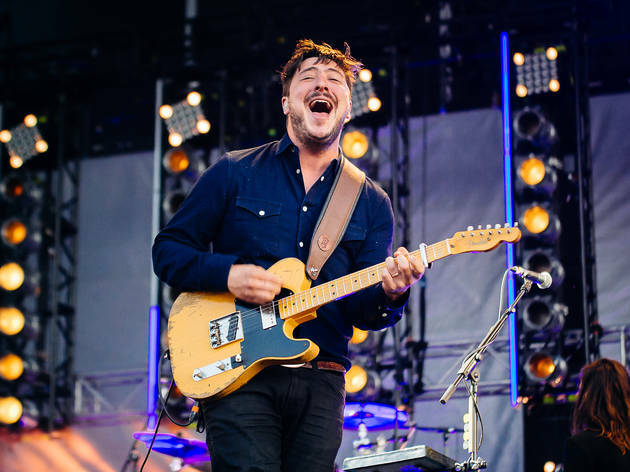 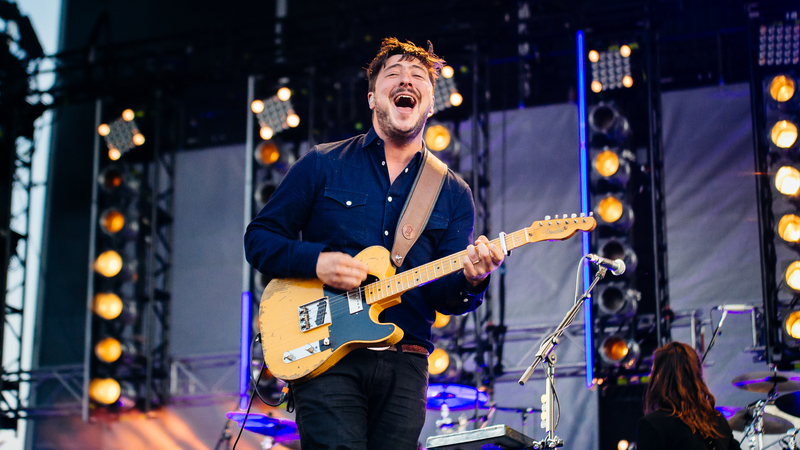 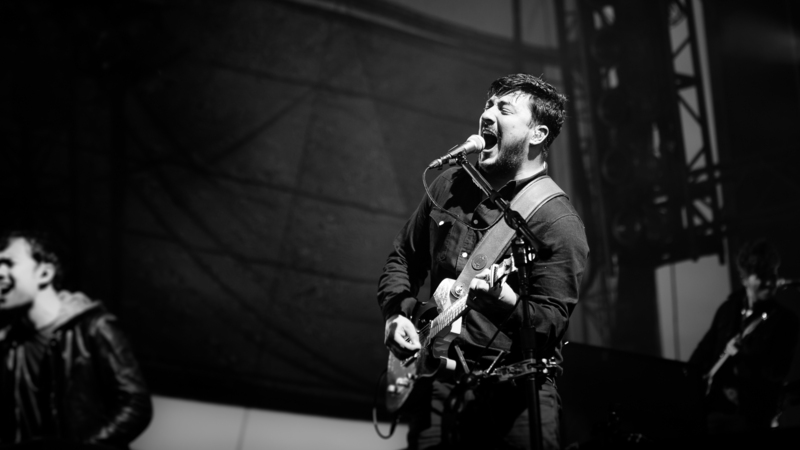 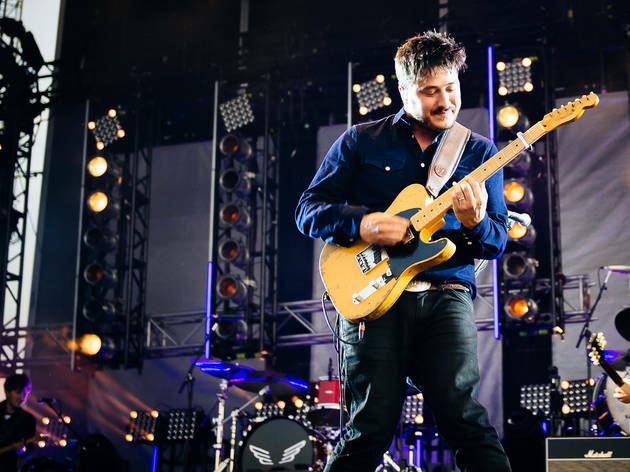 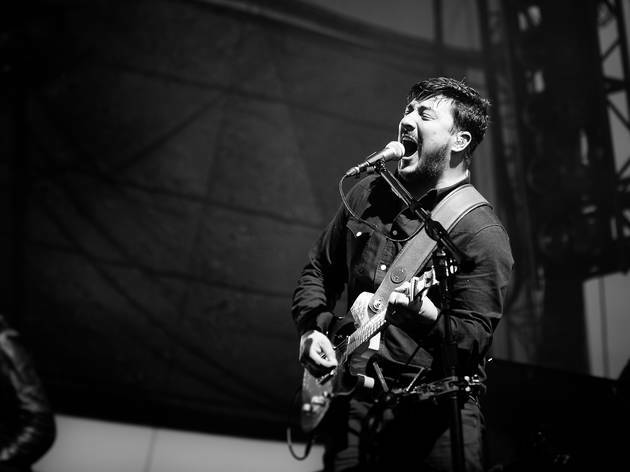 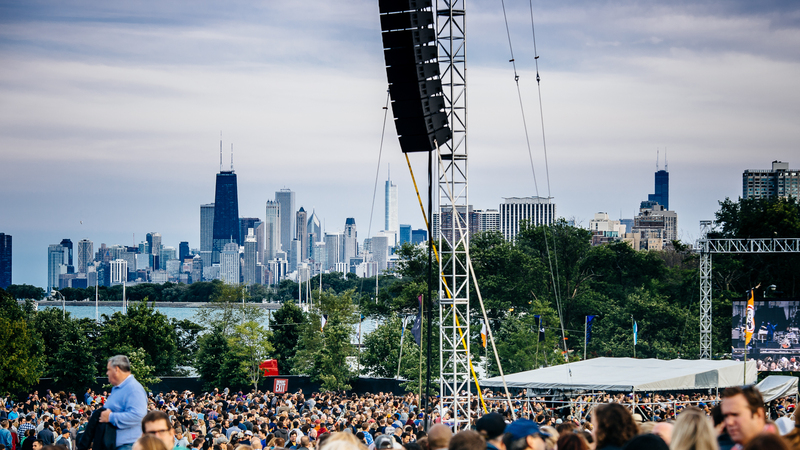 Heavy rains earlier this week forced Mumford and Sons to cancel a concert that was scheduled for Wednesday night, but the band made up the date with a performance at Montrose Beach on Friday night. 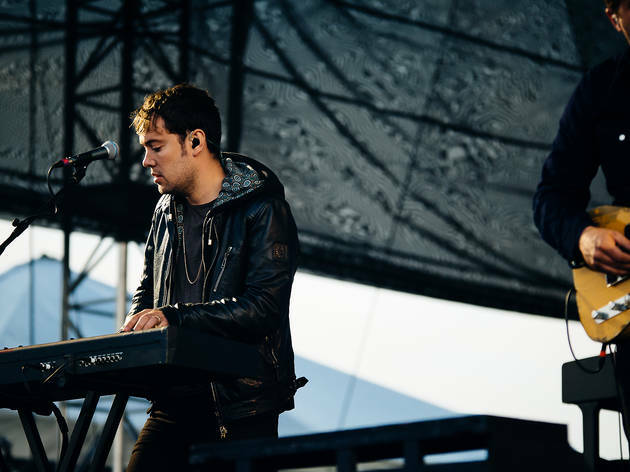 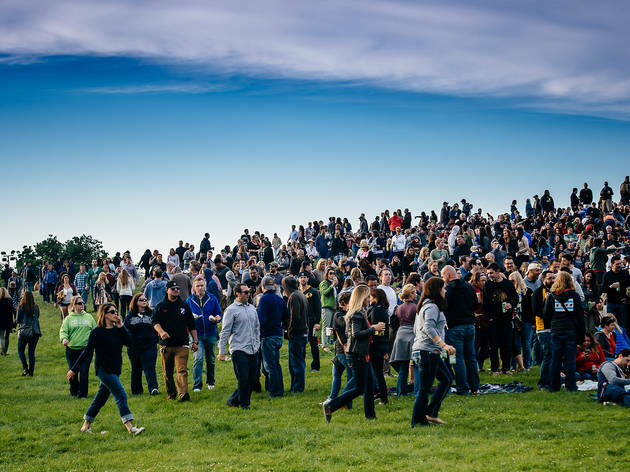 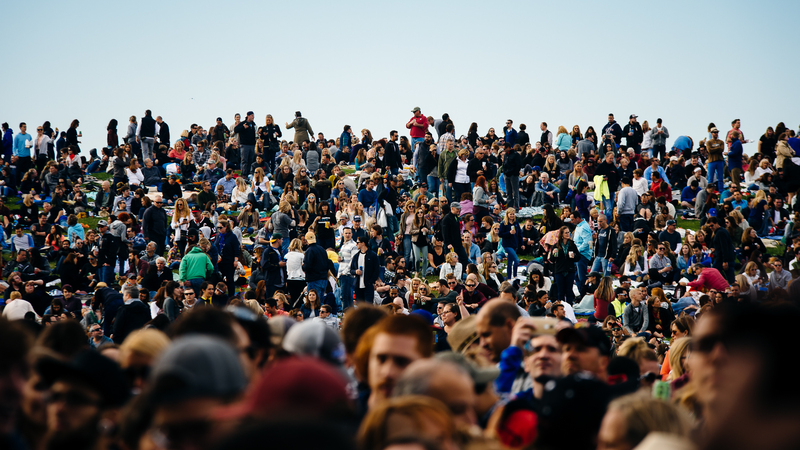 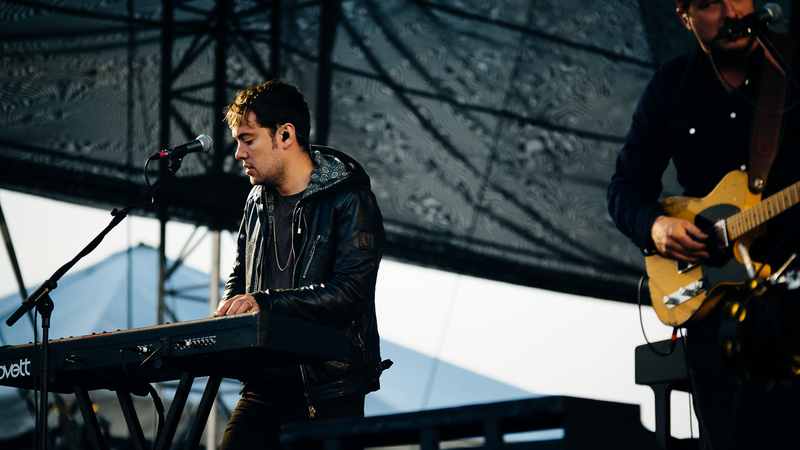 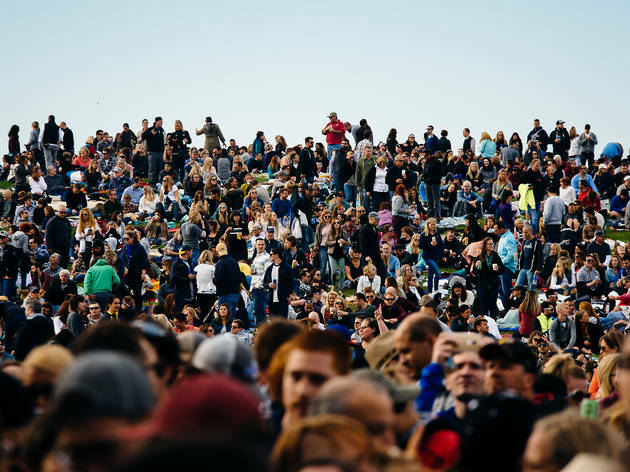 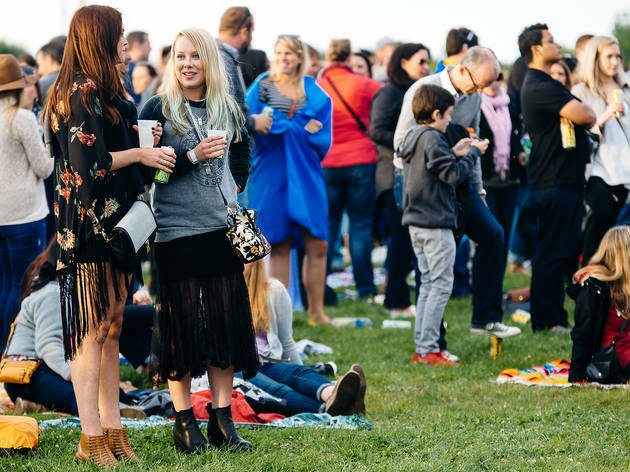 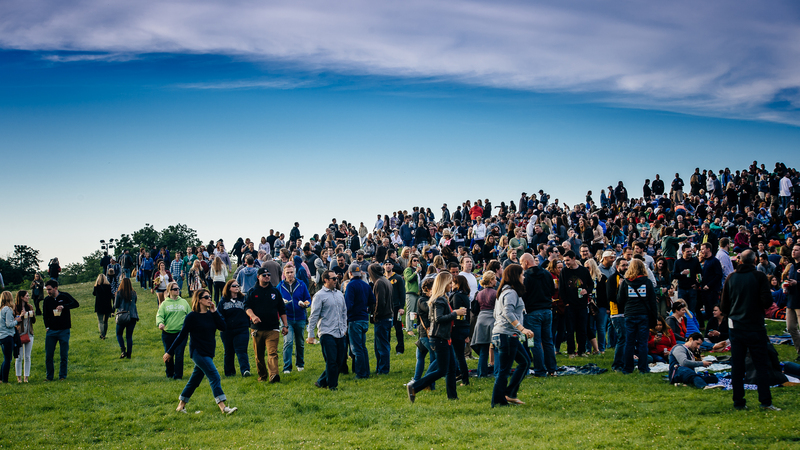 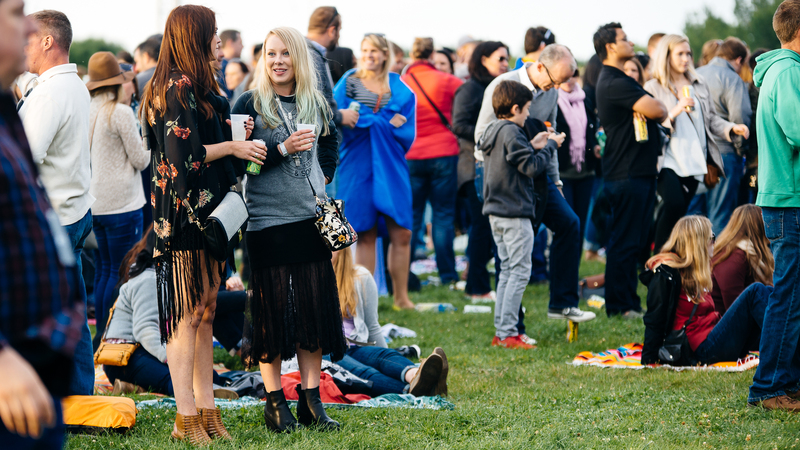 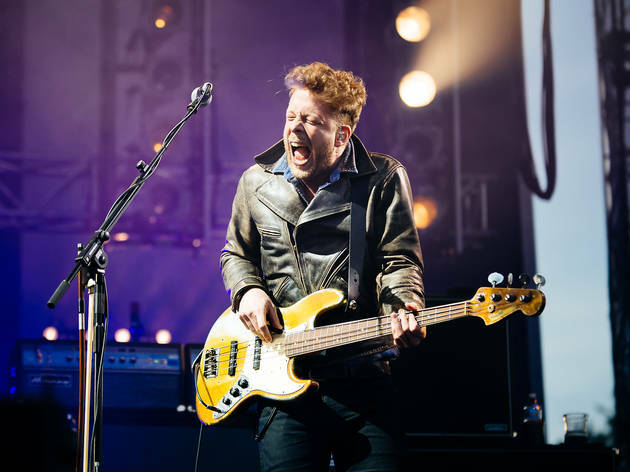 An estimated crowd of 35,000 gathered at popular Cricket Hill to take in a set that featured songs from the group's new album, Wilder Mind. 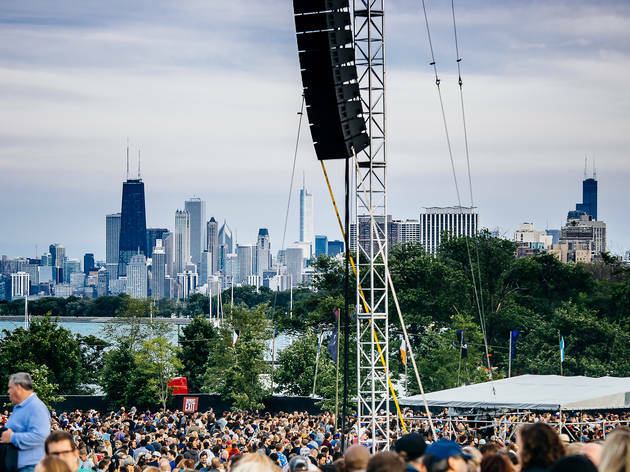 Check out photos of the show and marvel at the fact that this band is big enough to host its own summer music festival. 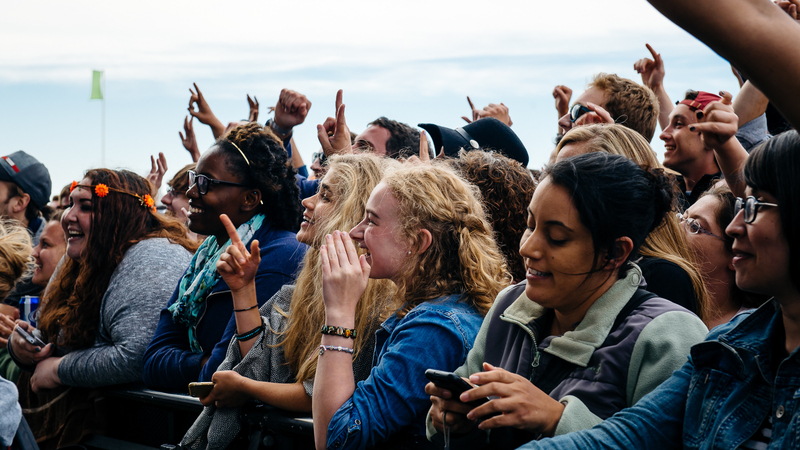 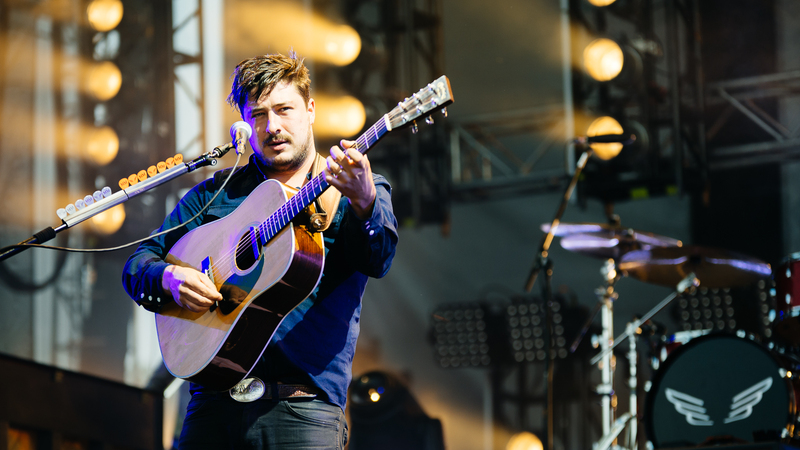 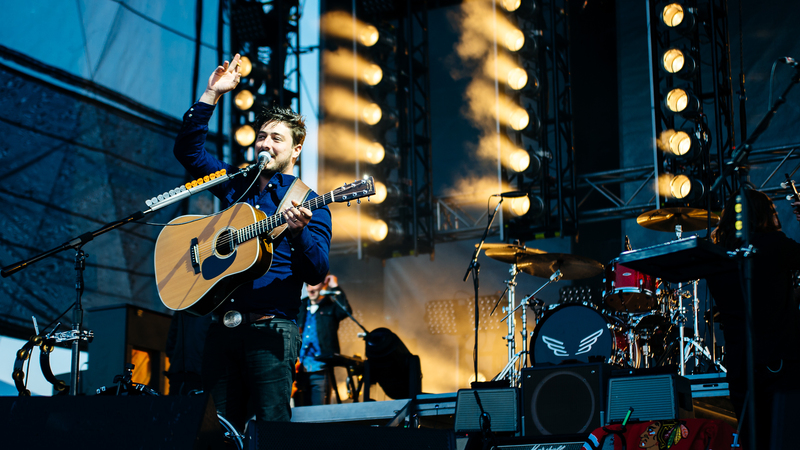 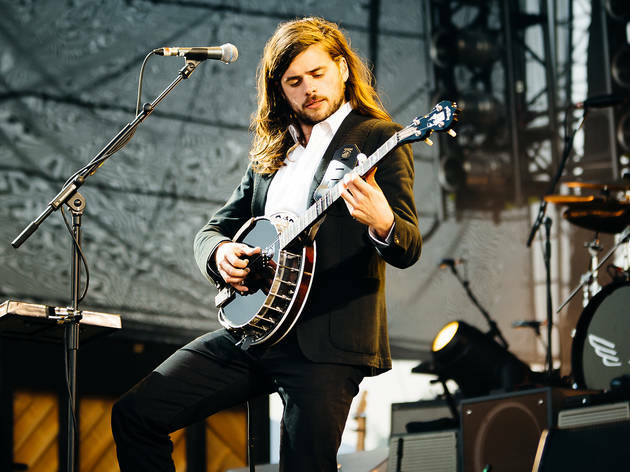 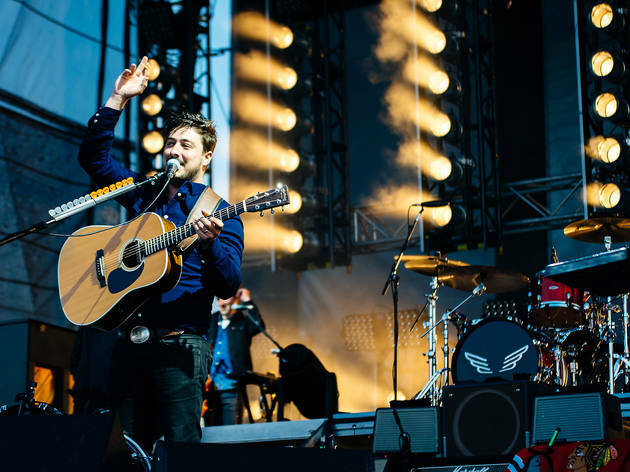 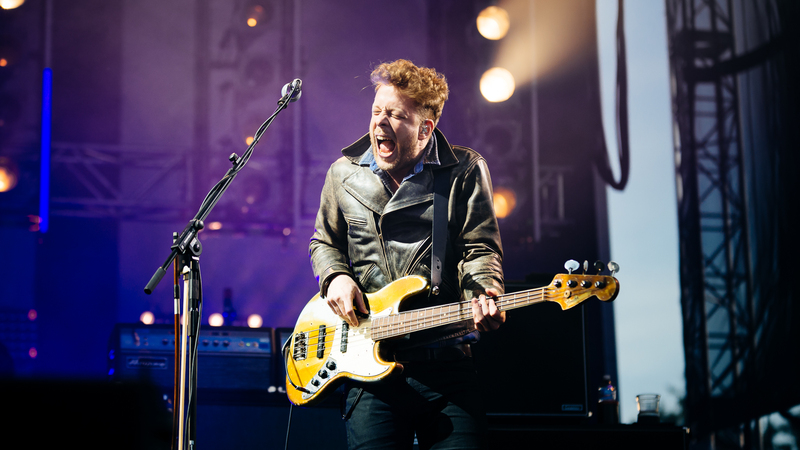 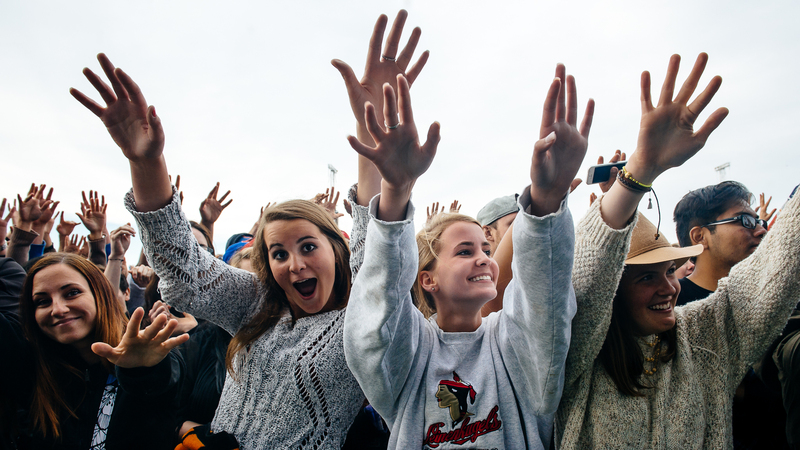 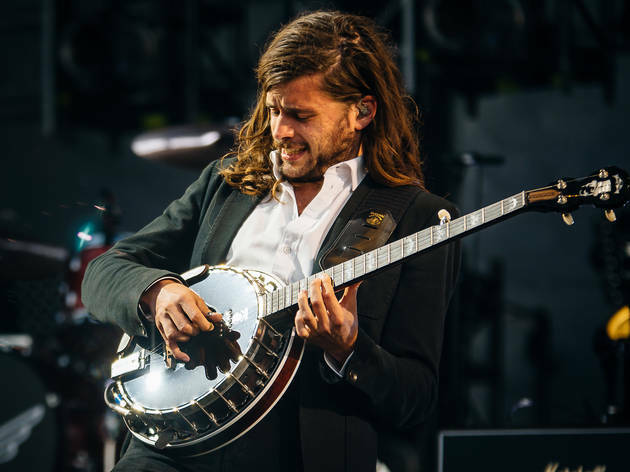 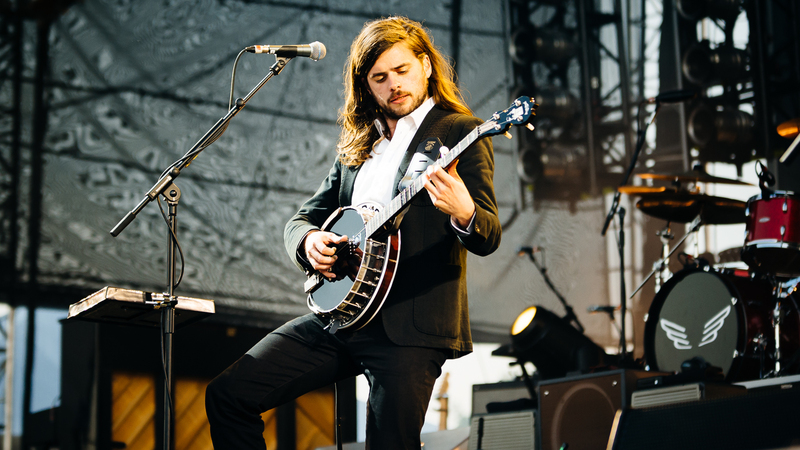 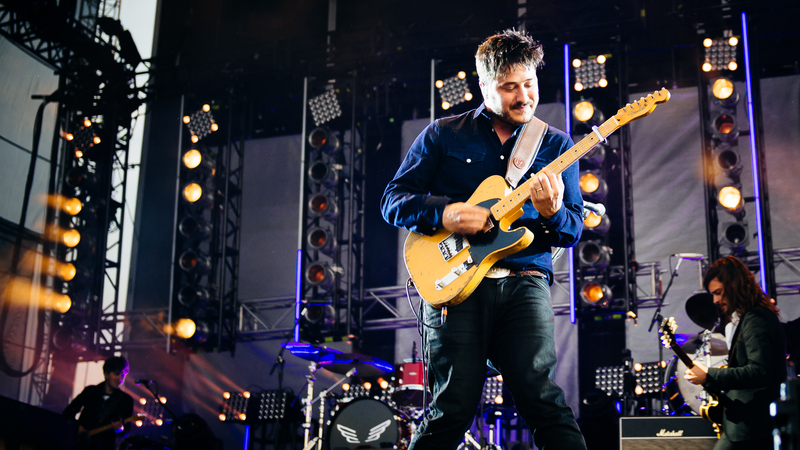 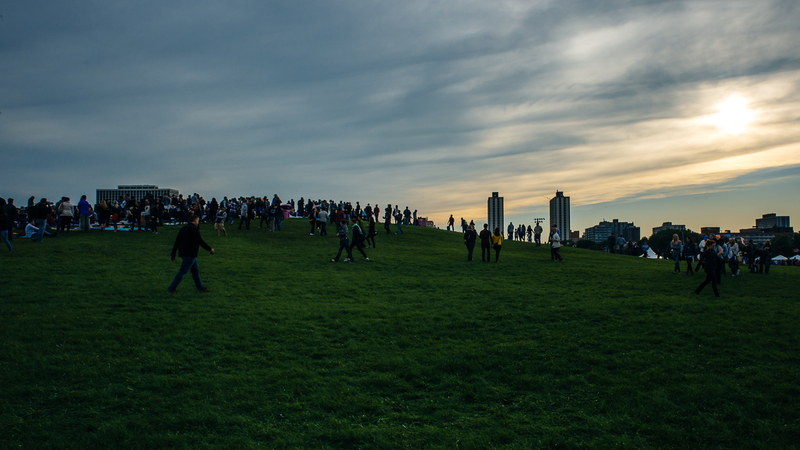 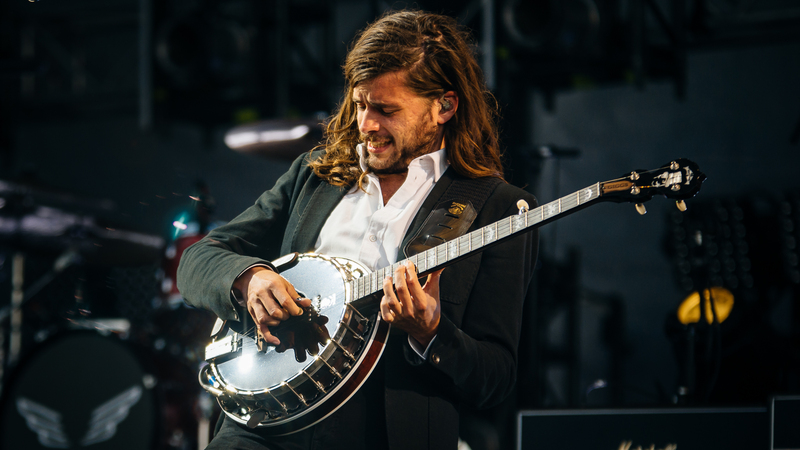 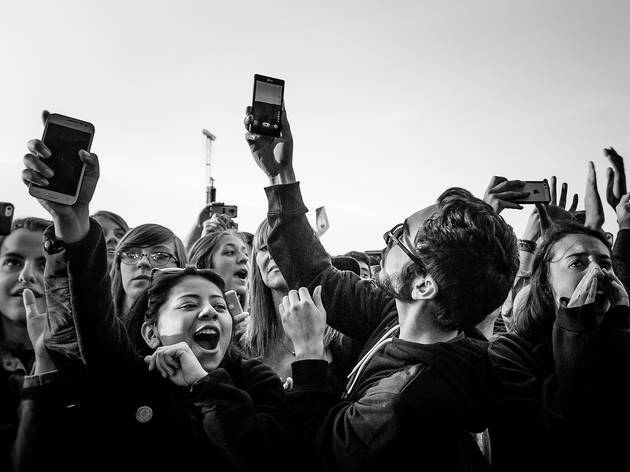 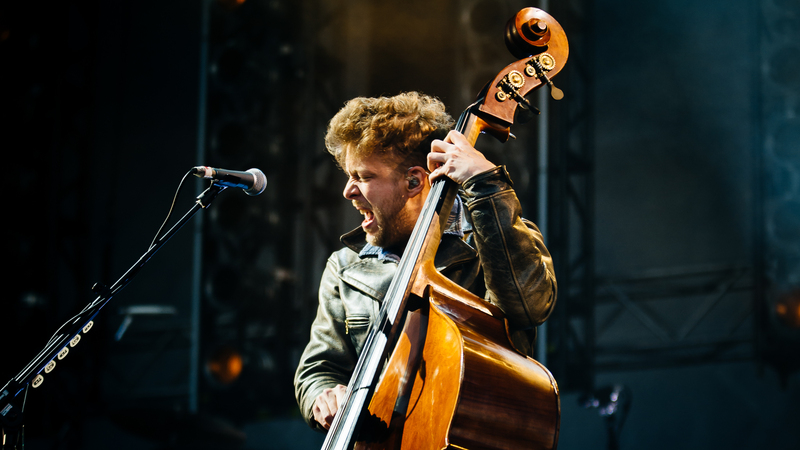 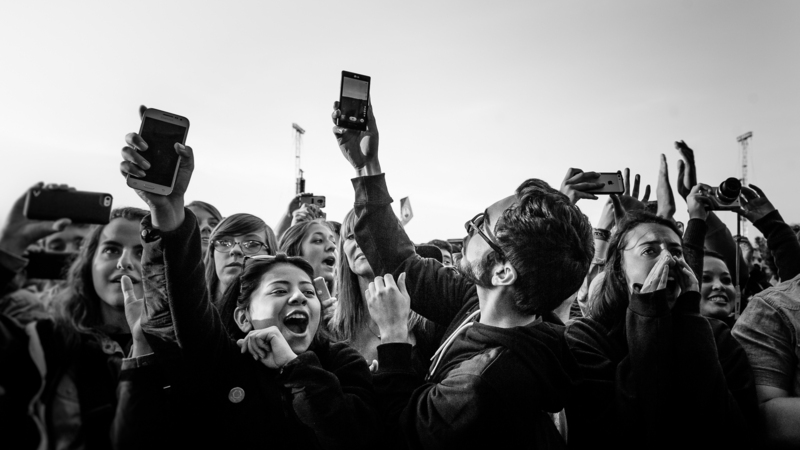 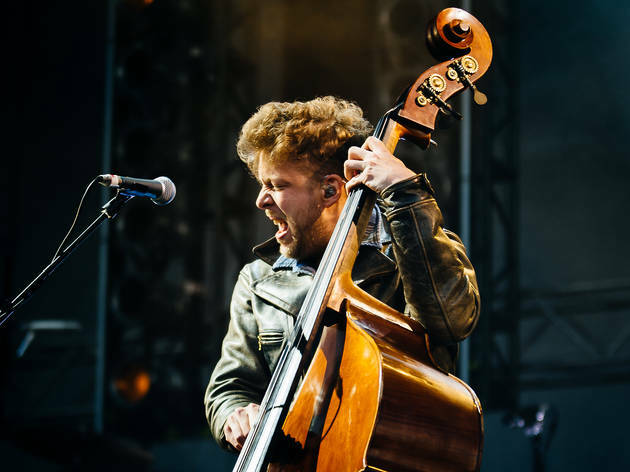 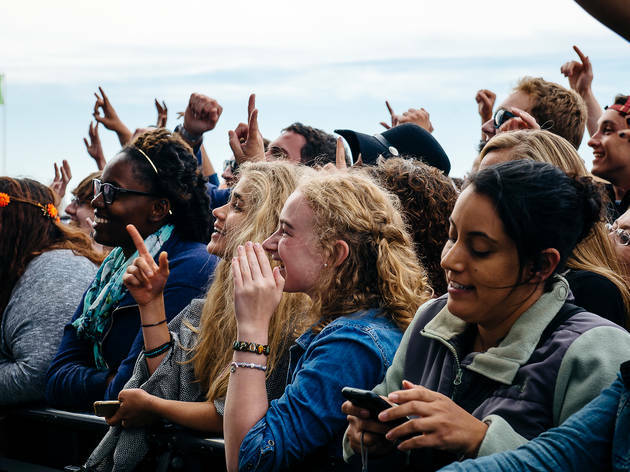 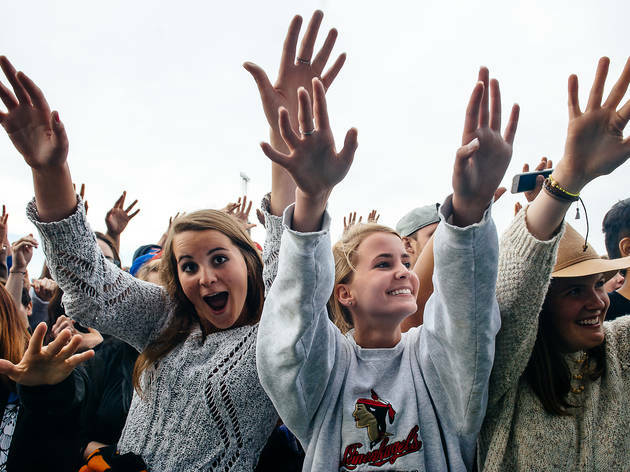 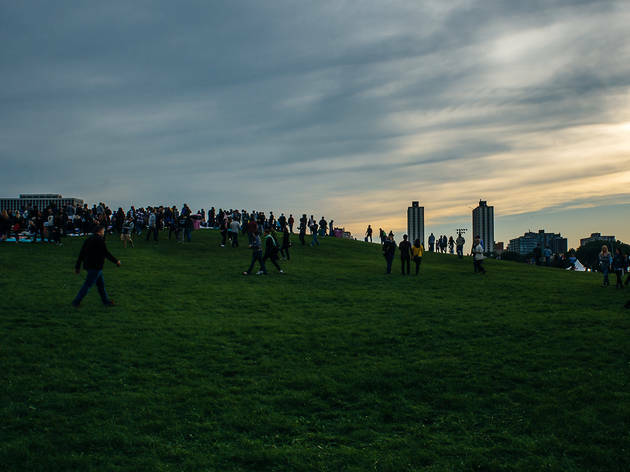 Mumford and Sons made up for a rained-out concert, attracting thousands of fans at Montrose Beach on June 19, 2015.